See Rabbi Freedman's extended bio. 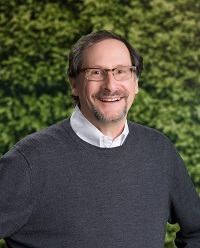 See Rabbi Cohen's extended bio. See Cantor Gostein's extended bio. Sarah Abrams joined the team as the temple's Youth Engagement Coordinator in July 2018. She is responsible for creating, developing, and implementing meaningful opportunities for our temple's youth. Sarah graduated from California State University, Northridge, in 2013 with a BA in Communications. After spending a vacation in Austin and falling in love with the city, she decided to make the move in 2015. She went on to earn her teaching certificate and spent the last few years teaching 11th grade English at high schools around Austin. She is excited to return to working in the Jewish world. Growing up, she spent all of her summers from age 12-19 attending and working at a Jewish summer camp in Los Angeles. When she is not working, she loves to cook, hike, and go to the swimming holes in Austin. She is an avid foodie and loves suggestions to local restaurants! Lori has been an Austinite since 2006. She is originally from Skokie, IL, just outside Chicago, but can now say "y'all" with conviction. She is an attorney with more than 20 years of experience working with non-profits, public interest organizations, and government agencies. 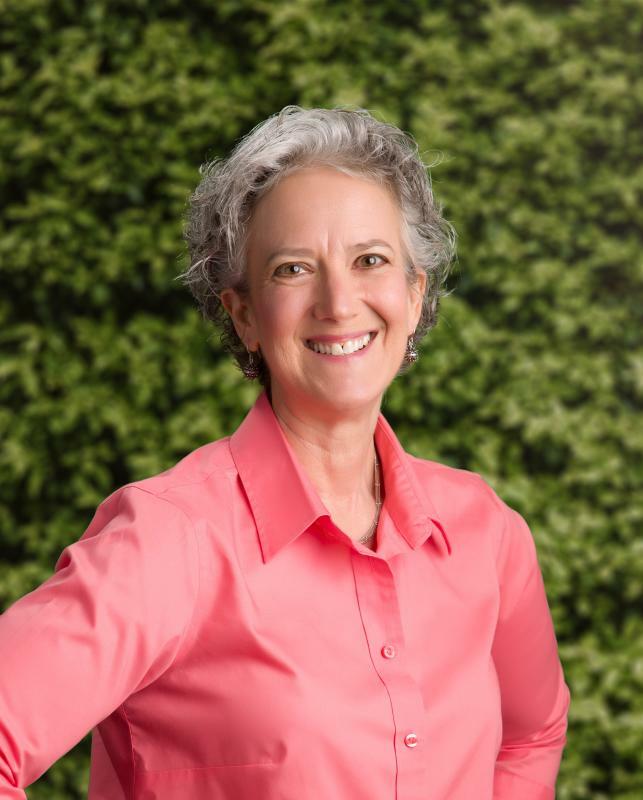 As a shared staffer of Temple Beth Shalom and Congregation Beth Israel, Lori is thrilled to be working on behalf of Austin's Reform community to help create a cohesive social justice initiative. She's a lifelong Cubs fan but can fake about two minutes of football talk if it's really necessary. Lori, along with her husband Allan and their daughter Sarah, are active members in the Austin Jewish community. Jennifer Braham joined the Temple Beth Shalom team in January 2016. 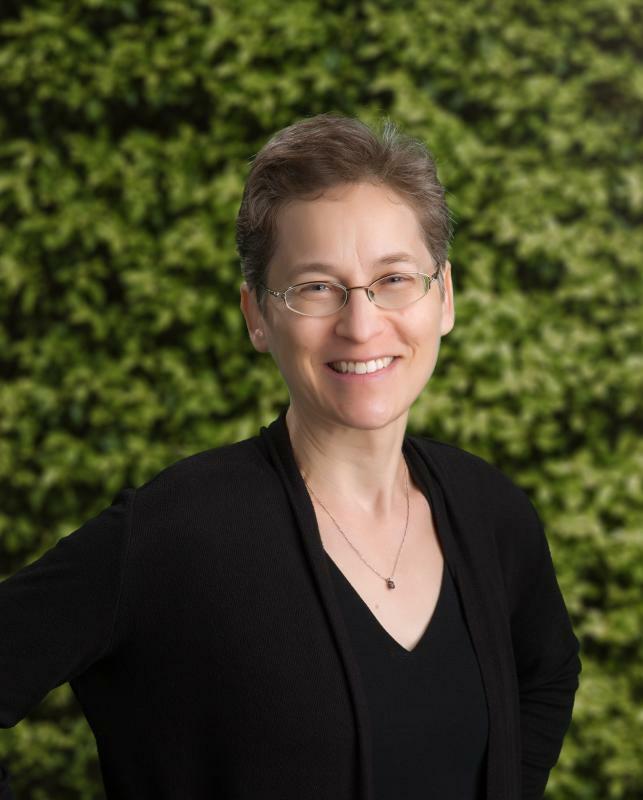 As the Director of Membership Engagement, Jennifer emphasizes a strong, connected, and vibrant temple community in which members and congregants find meaningful engagement opportunities and roles within their Jewish journey. Jennifer earned her bachelor's degree and master's degree in Human Development & Family Studies. 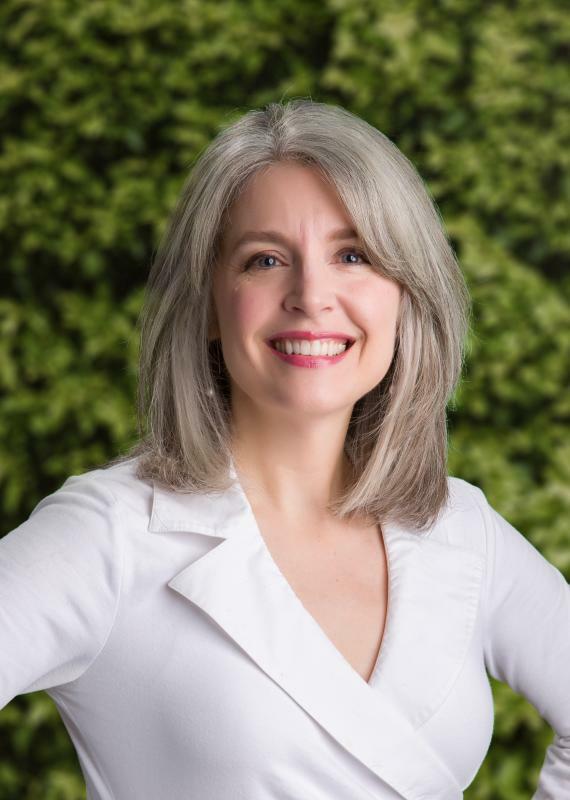 She has worked within the nonprofit sector for her entire career in the roles of couples and family therapist, program and project coordinator, and volunteer management. Jennifer enjoys spending time with her family, reading, and exploring all the fun that Austin offers. As the temple administrator, Patti is responsible for ensuring that the economic, physical, and human resources are in place for the successful operation of the congregation. In particular, she works collaboratively with clergy, staff, and board to implement and analyze all the temple's policies and programs. Patti retired from The Charles A. Dana Center at The University of Texas in 2016 where she consulted with the leadership of K-12 school systems across the nation and led large-scale projects with multiple- staff teams. "I didn't think it would be possible to meld my passion for the temple with my desire to make a meaningful change in my career. I loved my time at UT, and am excited to use my knowledge and skills as a manager, facilitator, and expert in change management to support the temple," Patti stated. Patti has been an active member of Temple Beth Shalom since 2003, serving in numerous volunteer roles, including temple president from 2010- 2012. She and her husband, Sean, raised their two sons, Joey and Jordan, at Temple Beth Shalom where they each became a bar mitzvah and were confirmed. JC keeps things running smoothly at Temple Beth Shalom by maintaining our facilities. Born in Butte, Montana, JC has been an Austinite since 1992, and has been with the temple since our building started coming into existence. 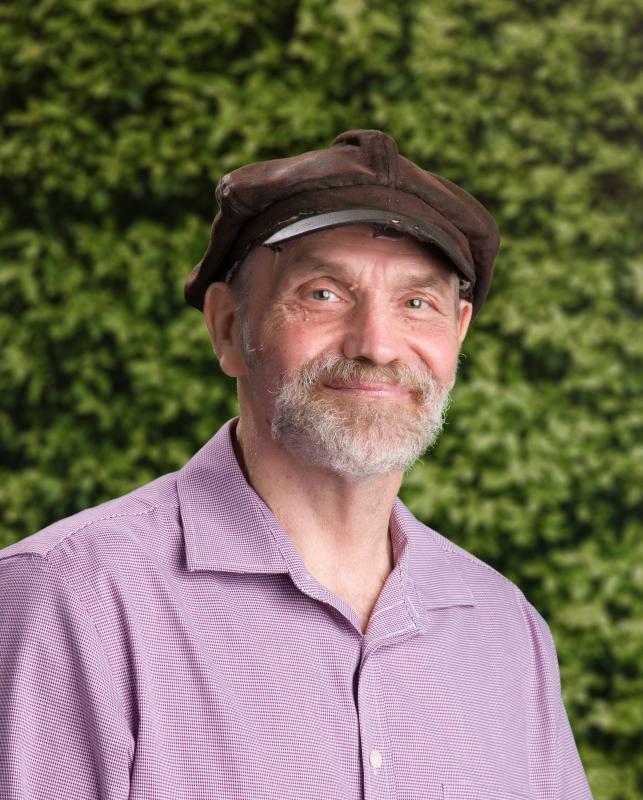 Prior to working with Temple Beth Shalom, JC was an archeologist for almost 30 years. JC says that Temple Beth Shalom is his "comfort zone," and he feels best when helping out the community and the people he thinks of as home. JC is a huge fan of UT athletics and music, and when he's not helping out at the temple on weekends you can find him rooting for his favorite sports teams or attending music events around town. Kelly joined the Temple Beth Shalom team in August 2008. As director of B'nai Mitzvah Studies, she works closely with our families and students in grades 5-7 to prepare them for this stop on their Jewish journey. 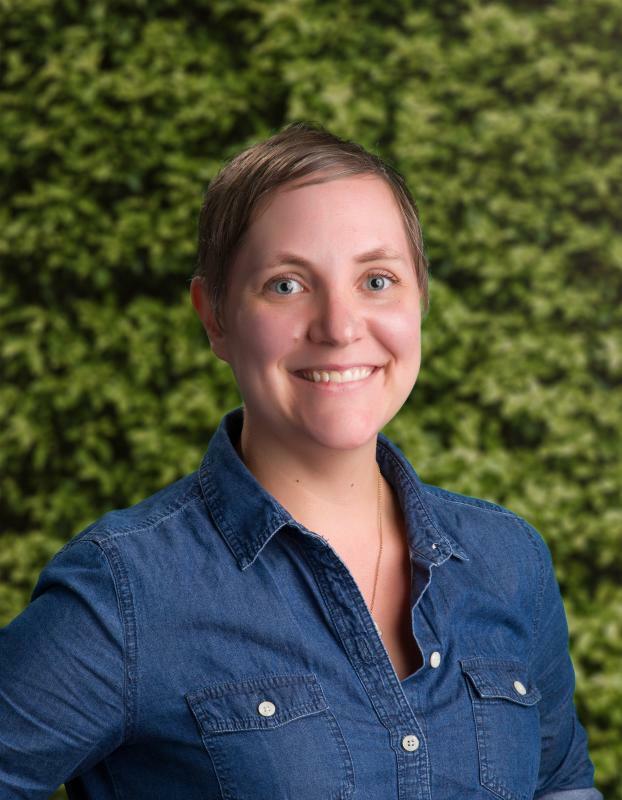 Kelly previously worked at the Austin Jewish Academy for 10 years as a classroom teacher, Judaic program coordinator, and assistant director. In January 2007, Kelly took a break from full-time teaching to pursue a master's degree in Jewish Studies with an emphasis in Jewish education. 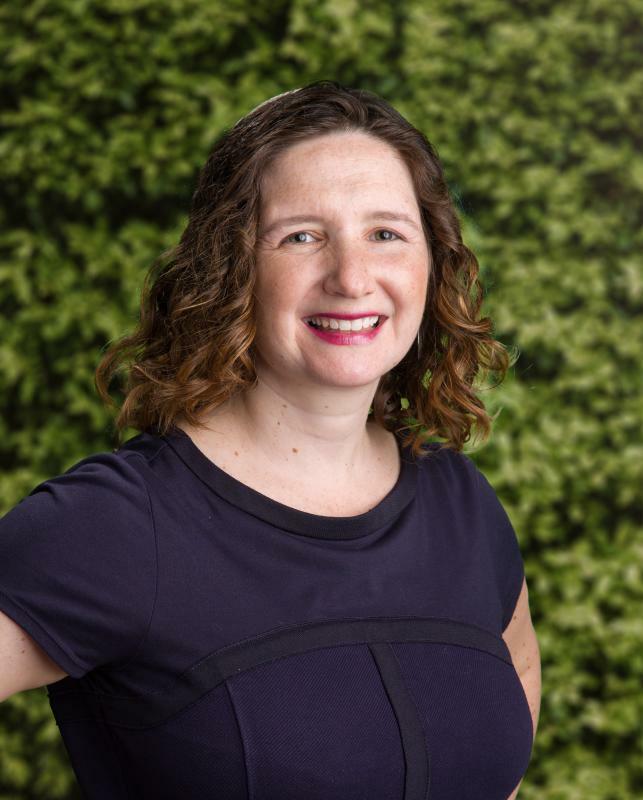 Since arriving in Austin in 1993, she also has worked for Congregation Agudas Achim as a religious school teacher and T'filah leader and as a math teacher in Round Rock ISD. Kelly received the title of Reform Jewish Educator (RJE) in 2011, recognizing her achievement of academic and professional standards of excellence as an educational leader. Kelly has served as a volunteer on numerous committees for JCAA educational and holiday events. She is an active member of the Women's Storybook Project as part of the National Council of Jewish Women and Temple Beth Shalom teams. Her husband, David, is a professional photographer. She has two adult sons who live and work in Seattle. 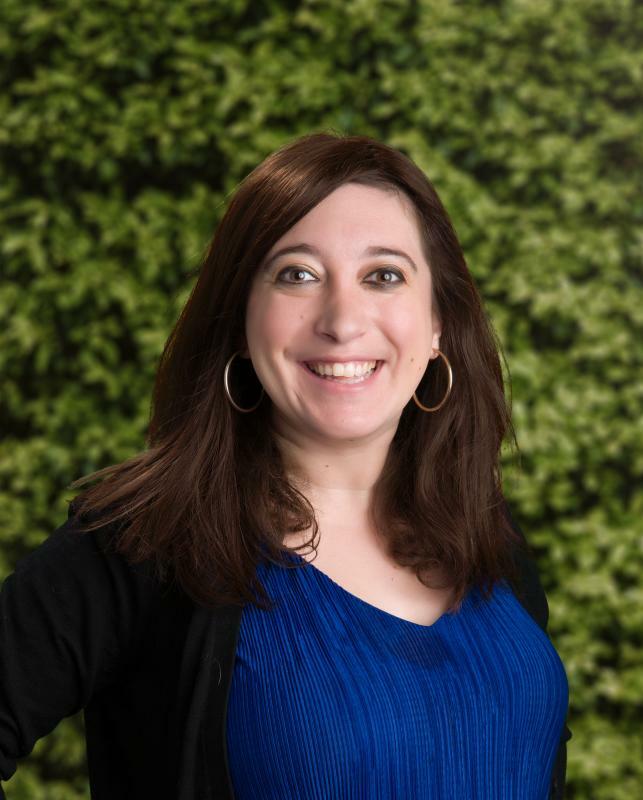 As Temple Beth Shalom's communications associate, Jennifer develops, coordinates, and manages temple communications. Jennifer worked for Texas' state government for many years before joining temple staff. She has a broad range of communications experience, including writing and editing, knowledge of print and website publishing, and communications-project management. She has a Bachelor of Arts degree in English and a Master of Public Affairs degree, both from The University of Texas at Austin. Jennifer and her husband and two children have been active members of Temple Beth Shalom since 2003, and continue to enjoy this warm and welcoming congregational community. Noreen joined the Temple Beth Shalom team in August 2018, where she sees her role as equal parts administrative assistant, help desk attendant, and air traffic controller. 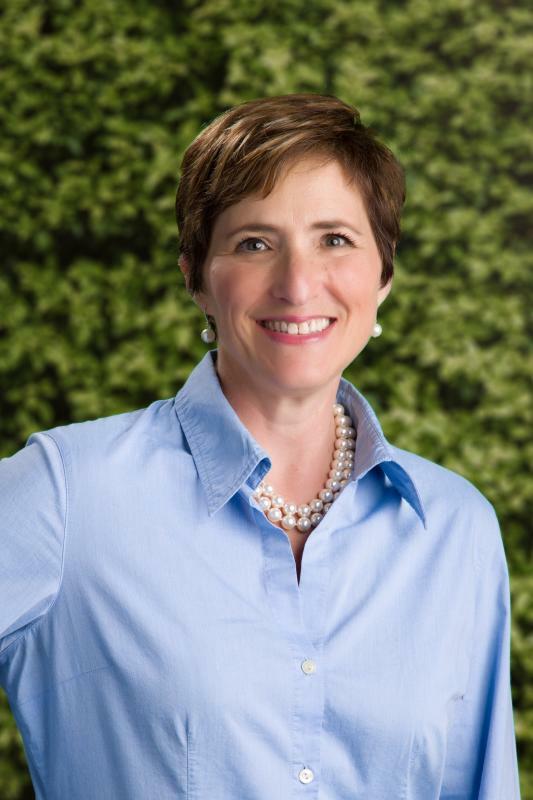 Previously, she spent time in executive and IT support with an Austin-based nonprofit. When not at work, she enjoys collecting new hobbies, supporting local art, and spending time with her family. Jordan serves as the temple's Director of Youth Education and Programming, where she is in charge of all K-12 educational programming, including our religious school and Hebrew school. Jordan came to Temple Beth Shalom from Seattle, where she was part of an exciting pilot through the Foundation for Jewish Camp. Jordan worked jointly with URJ Camp Kalsman and Temple De Hirsch Sinai to bring more experiential education to both programs. Born and raised in Detroit, Jordan grew up as an active member of her congregation. She graduated from Michigan State University in 2005 with a BA in English literature, with minors in journalism and history. She went on to Hebrew Union College-Jewish Institute of Religion, where she earned an MA in Jewish Education from the Rhea Hirsch School of Education. Jordan is no stranger to the South as upon graduating in 2008, she joined the staff of the Goldring/Woldenberg Institute of Southern Jewish Life in Jackson, MS, as an Associate Director of Education. In her spare time Jordan loves to explore all the amazing things that Austin has to offer (with her companion, Bailey The Dog). Marissa is the temple's clergy assistant, providing daily administrative support to Rabbi Freedman, Rabbi Cohen, and Cantor Gostein. 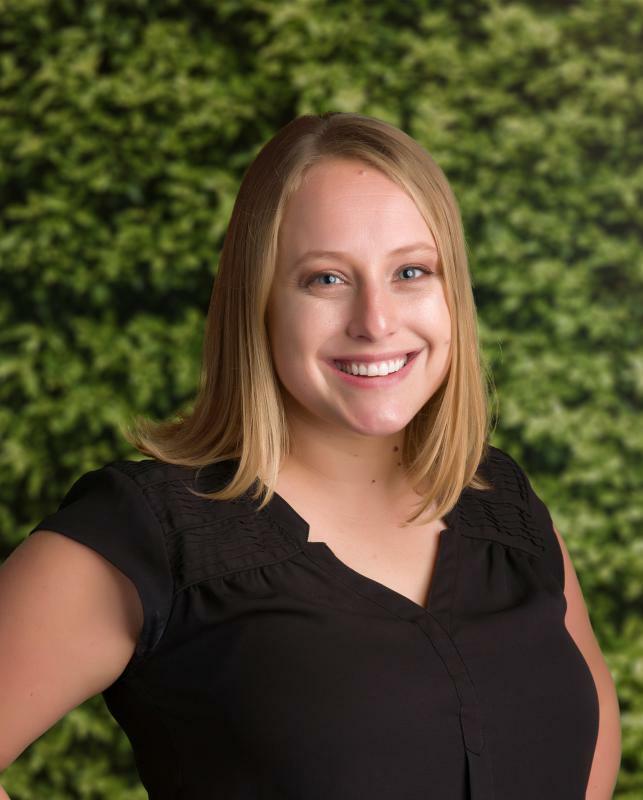 Prior to her position at Temple Beth Shalom, Marissa worked as an office manager, a hiring and training coordinator, and an administrative associate. She has experience working in study abroad programs, estate planning, and most recently in consumer packaged goods with a local start-up company. Marissa is a Michigan native who came to Austin in 2003 to finish school. She is married with two young children, and enjoys practicing her Spanish, traveling, knitting, and reading.